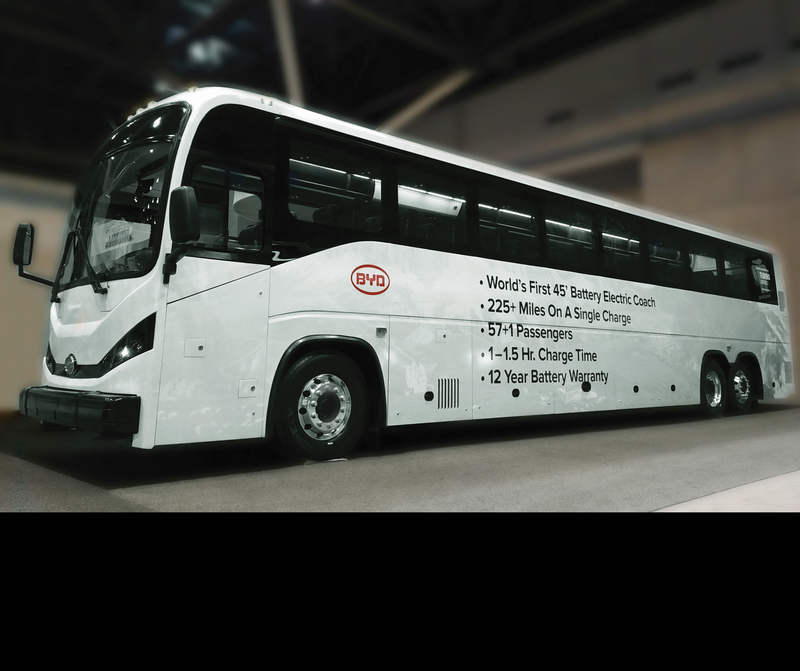 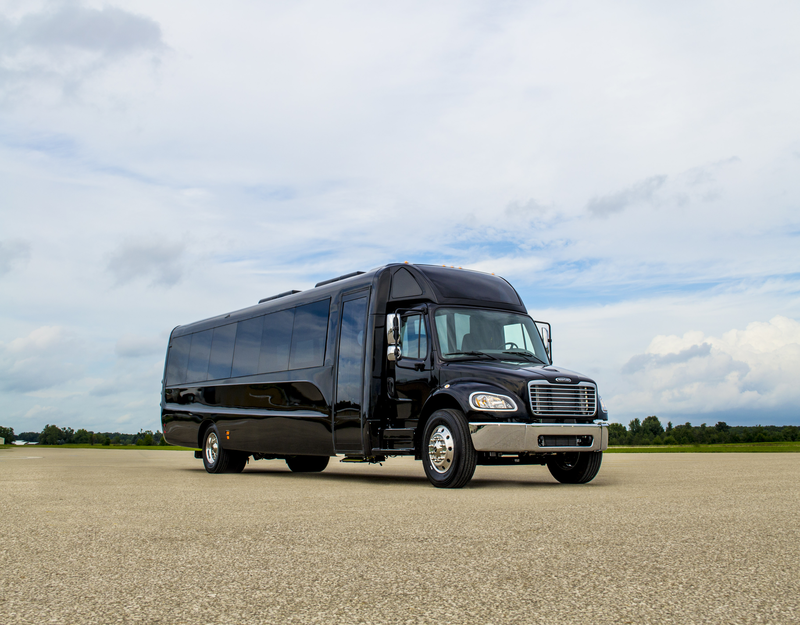 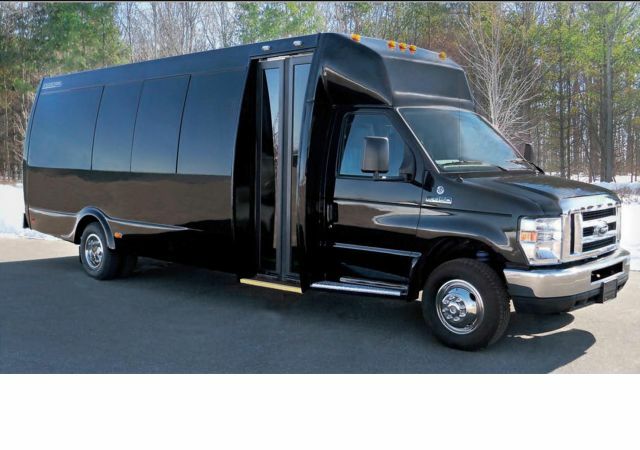 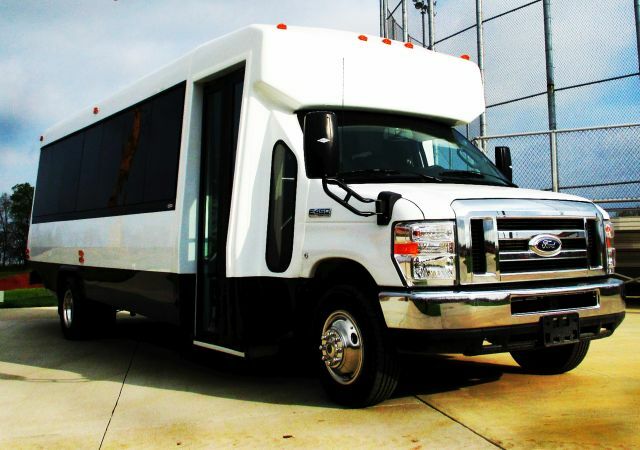 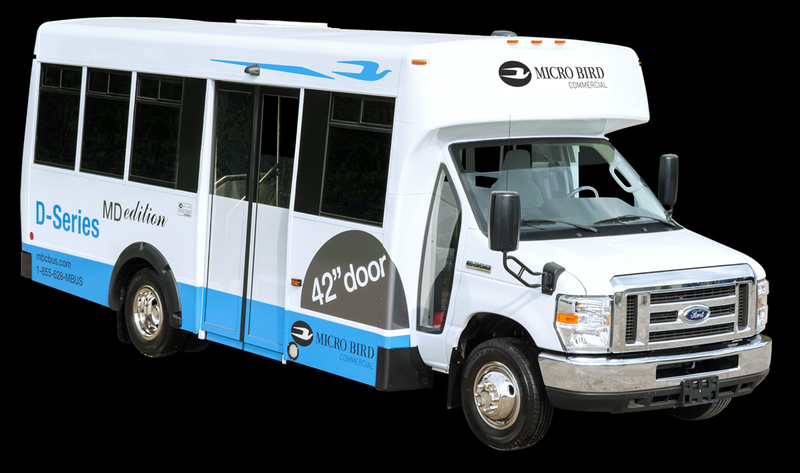 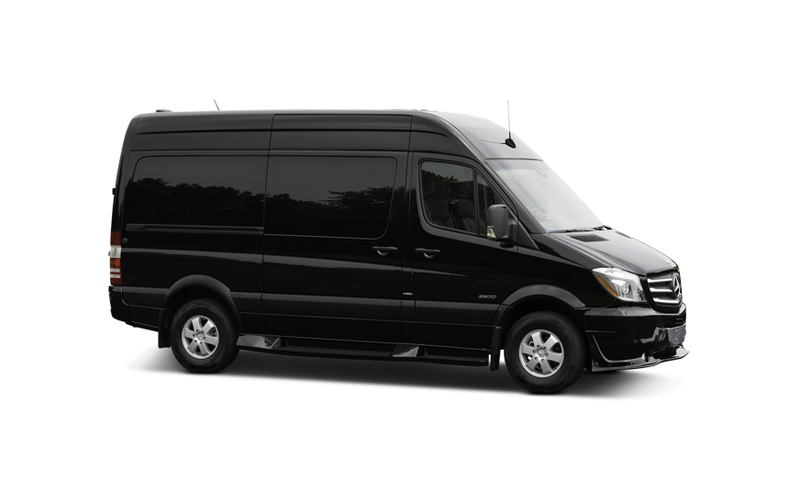 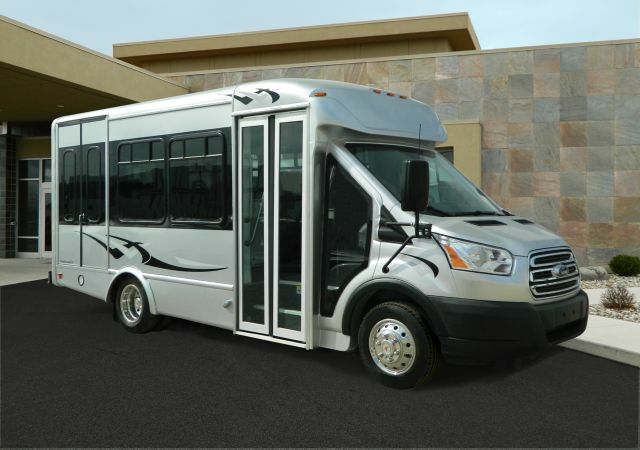 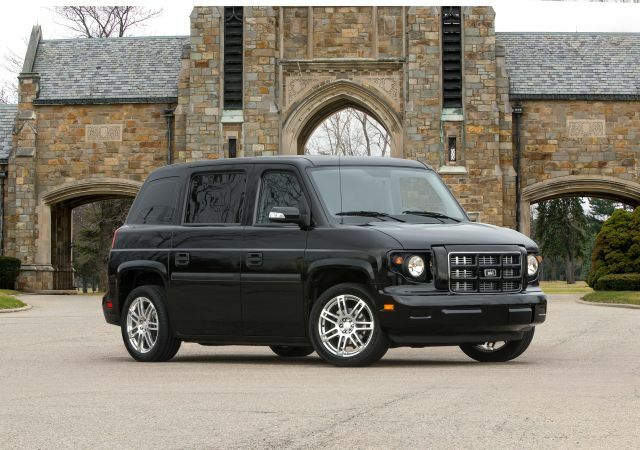 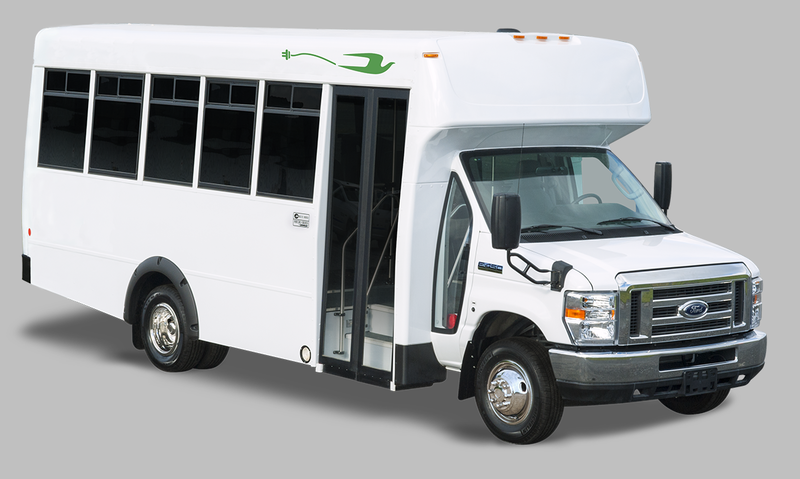 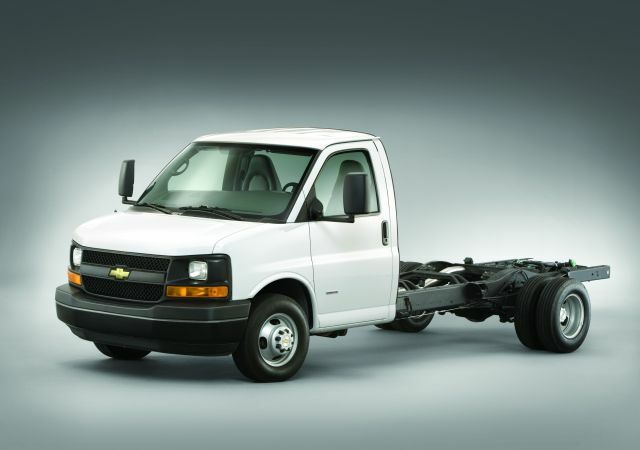 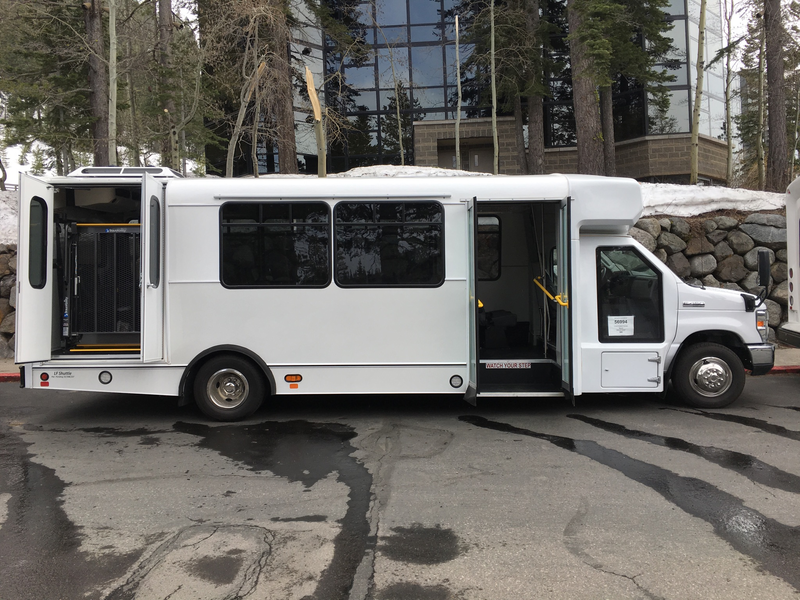 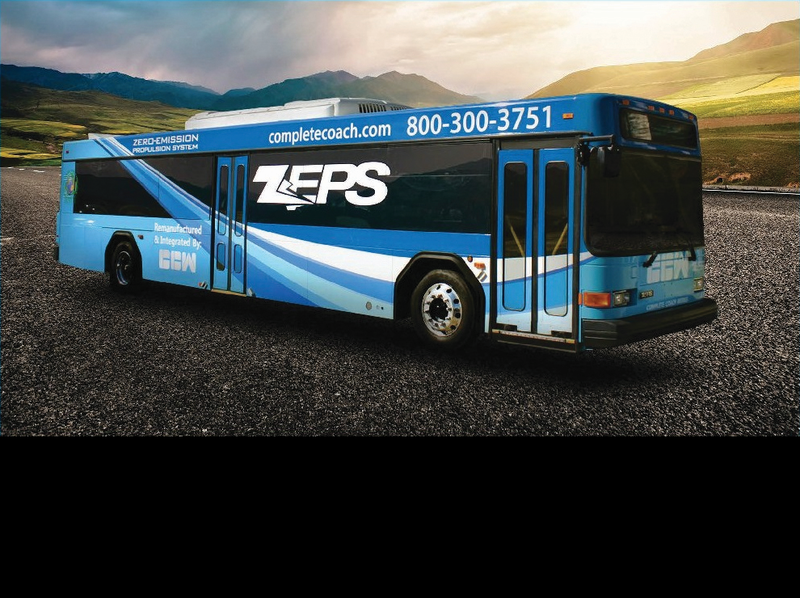 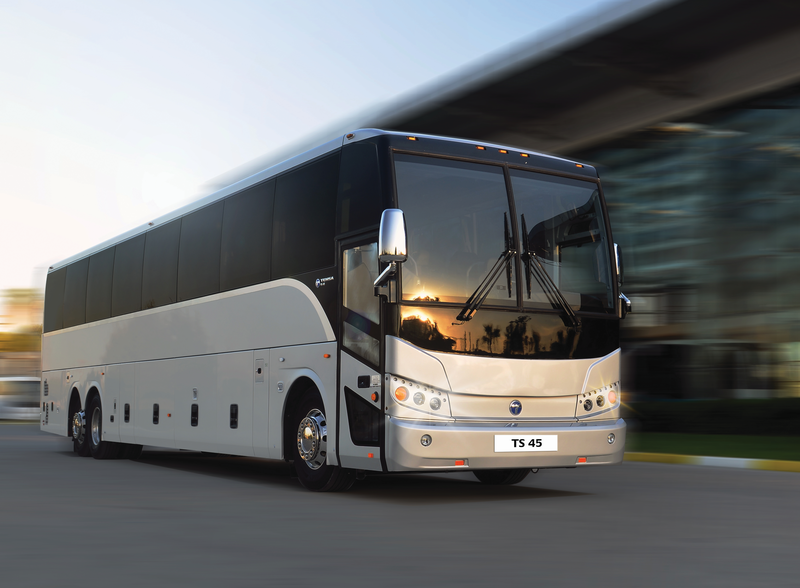 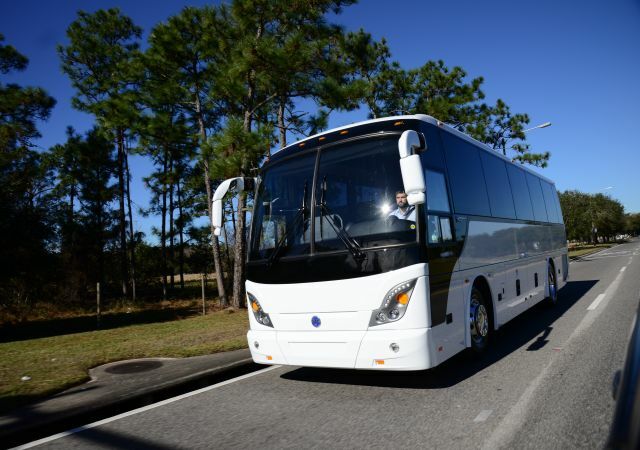 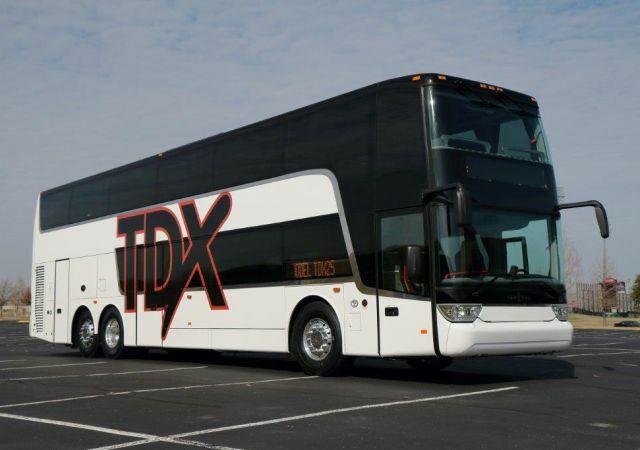 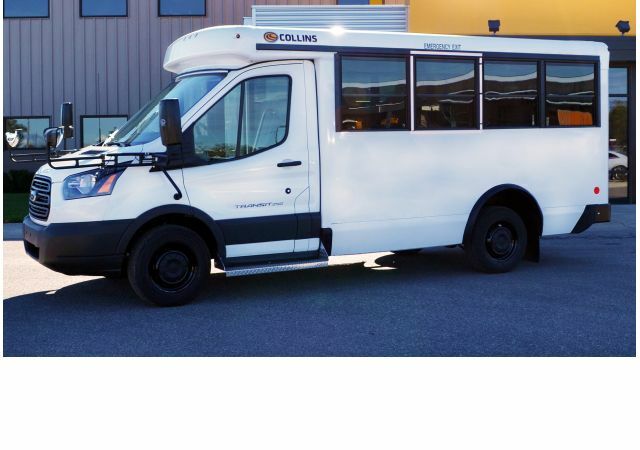 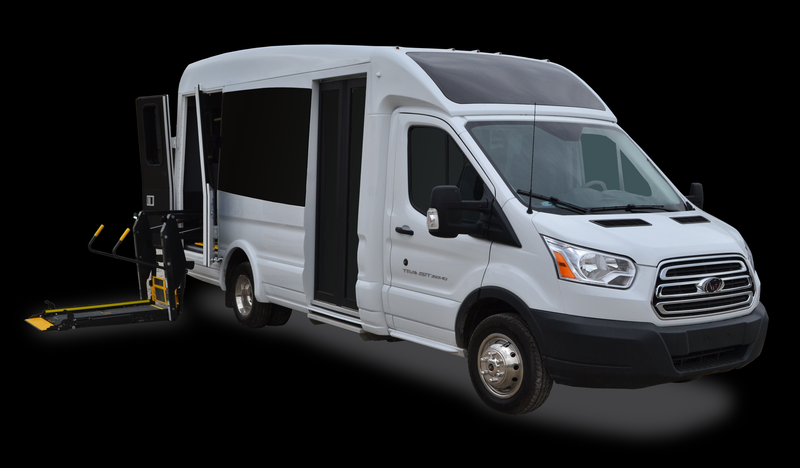 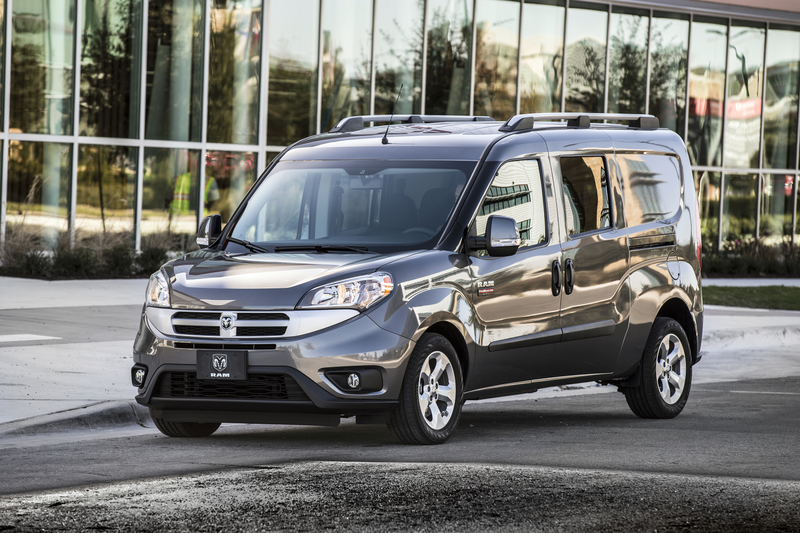 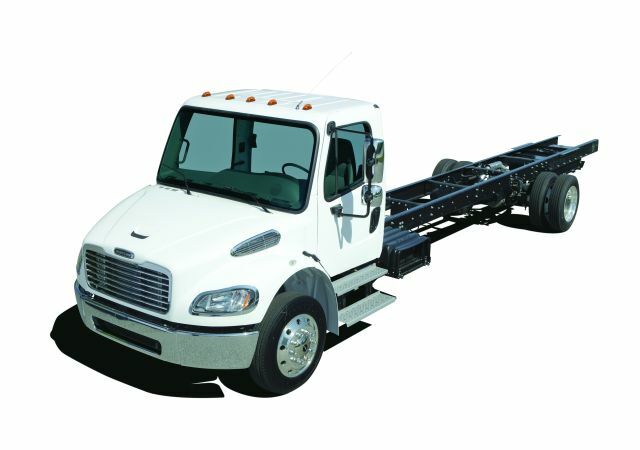 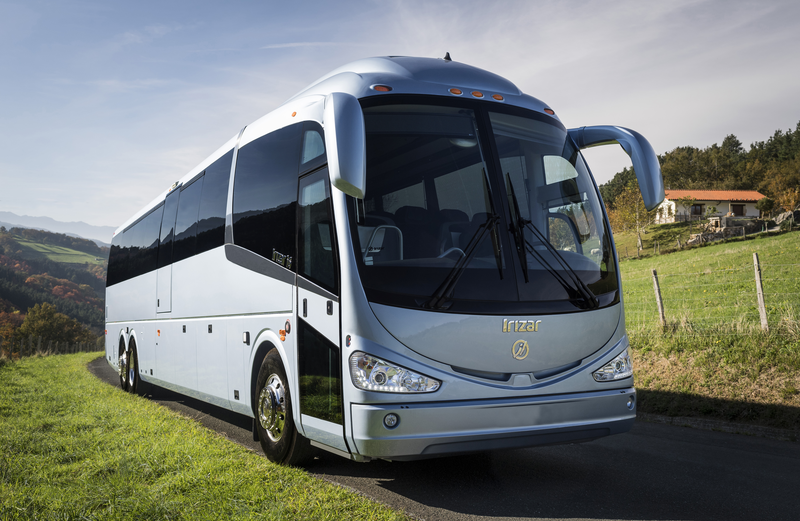 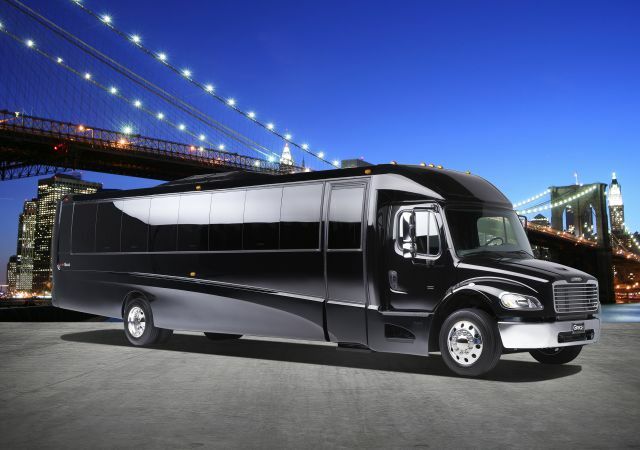 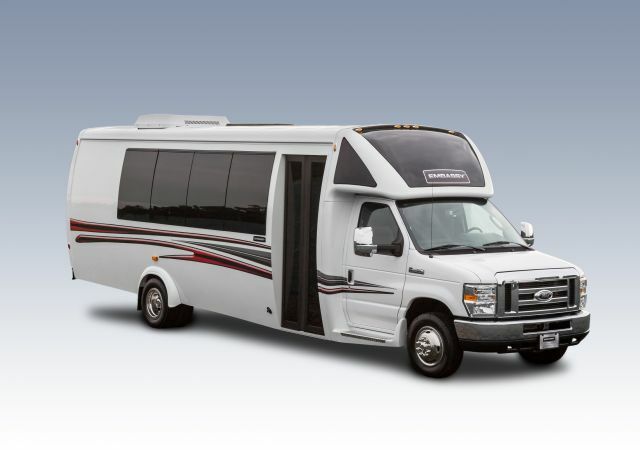 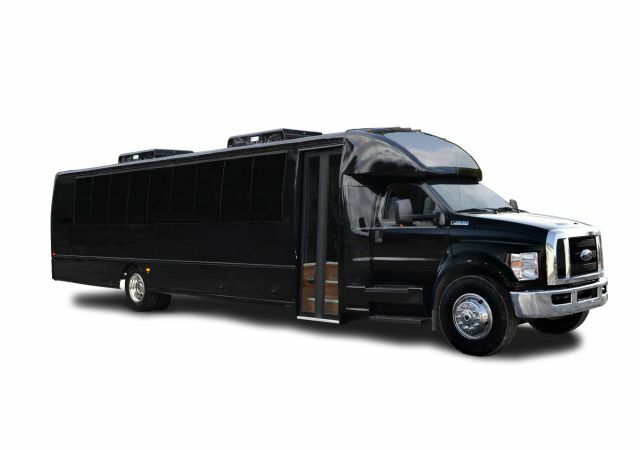 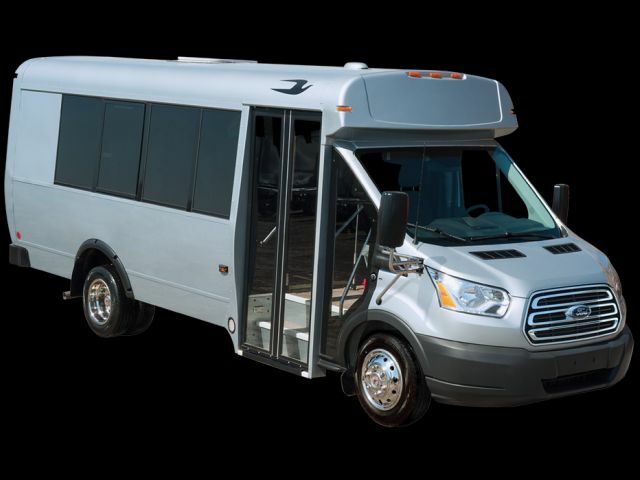 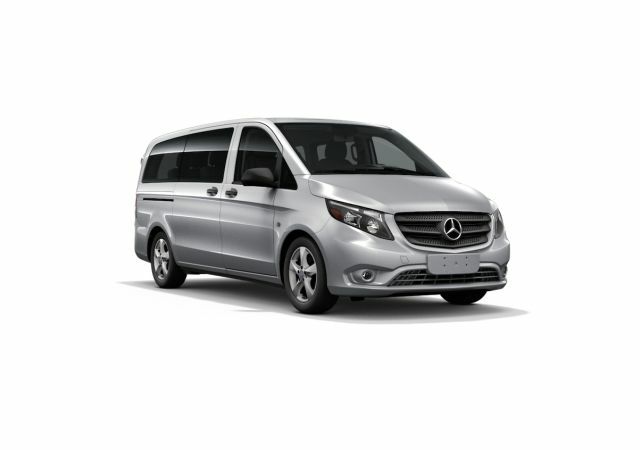 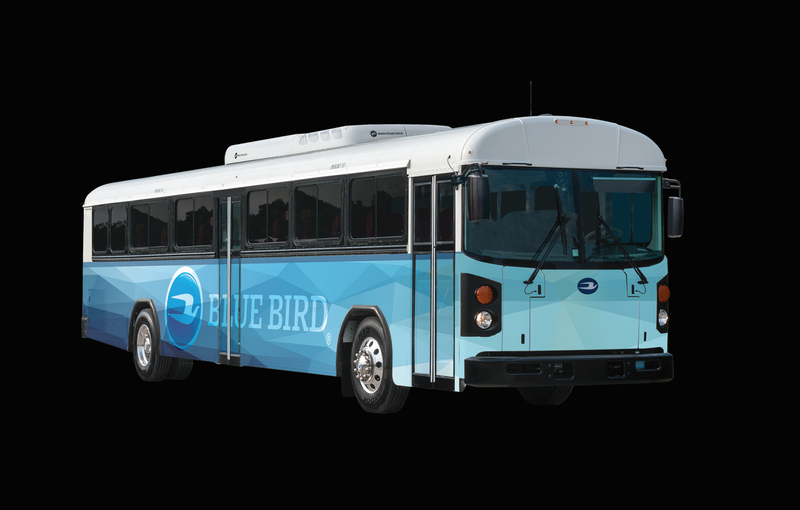 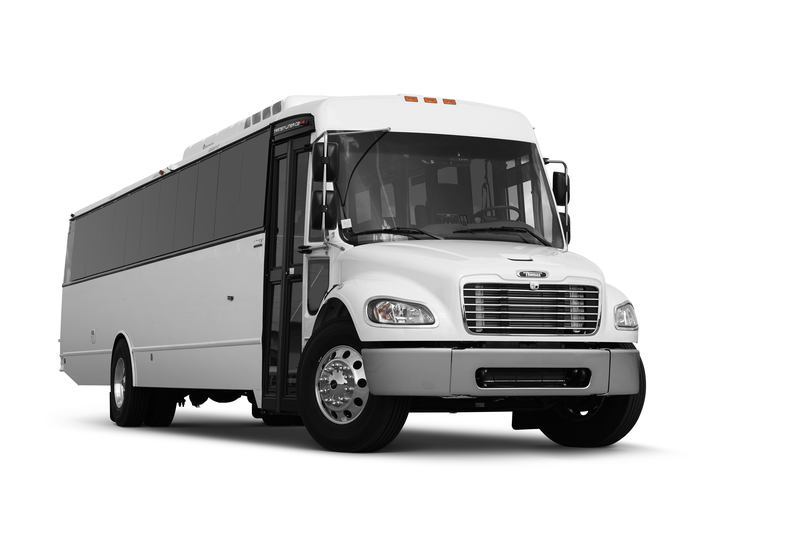 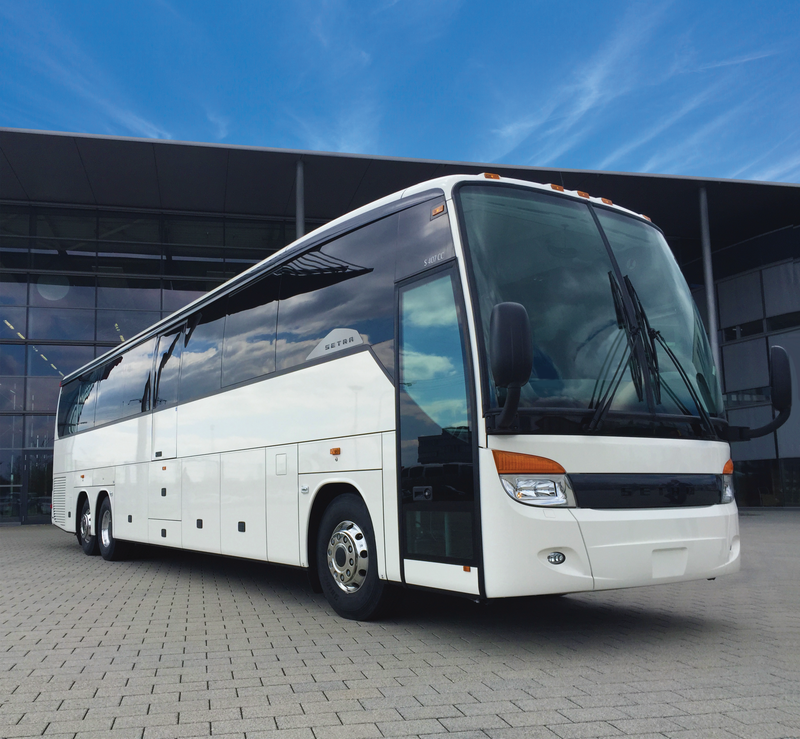 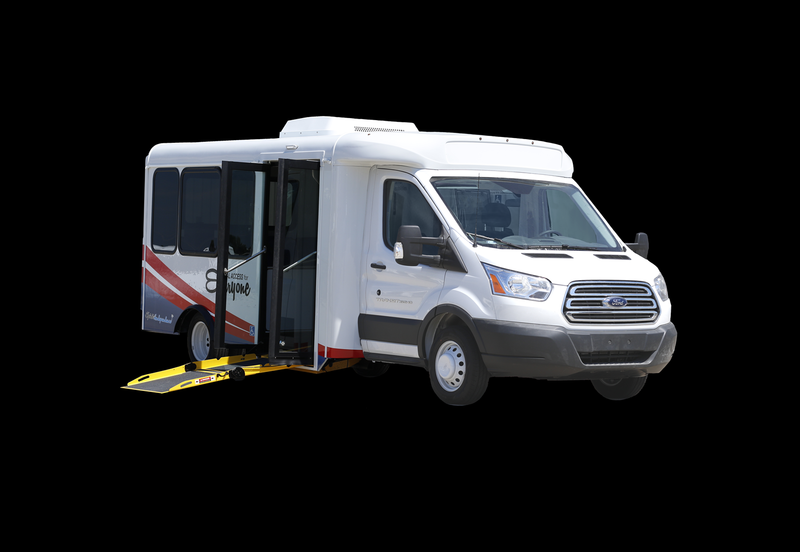 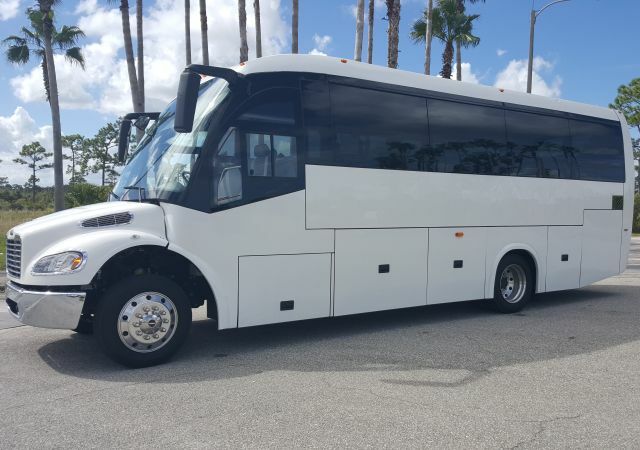 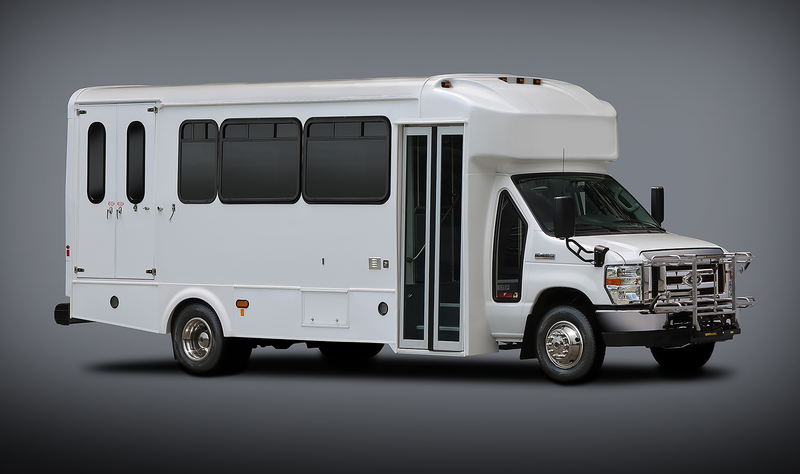 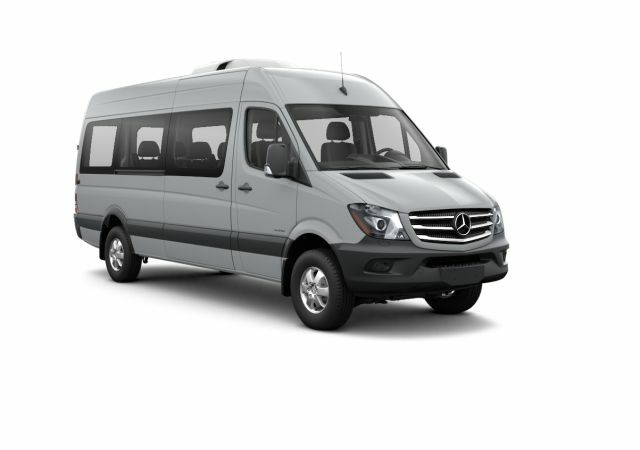 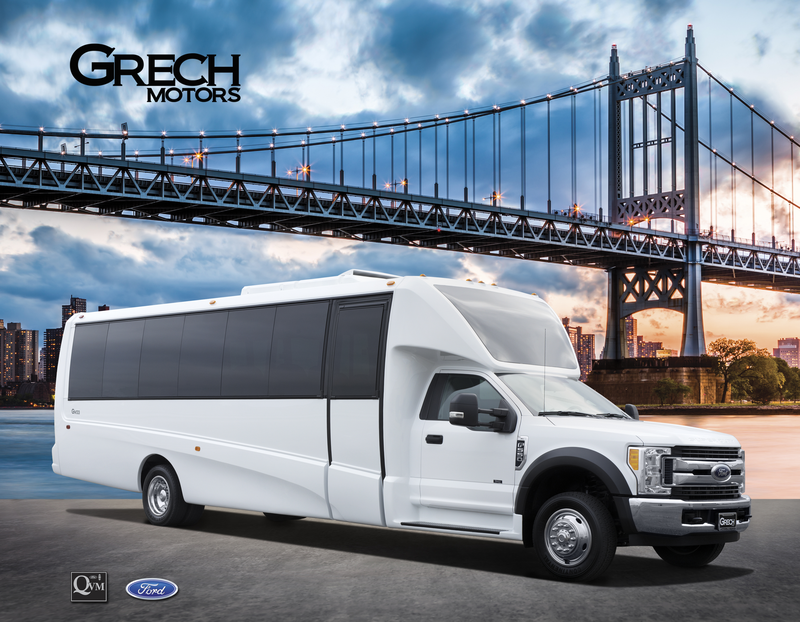 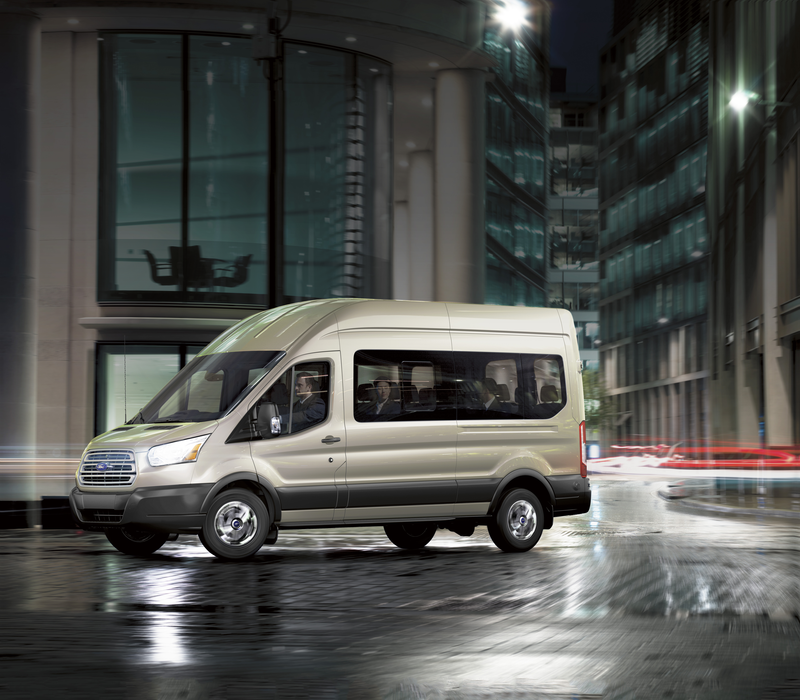 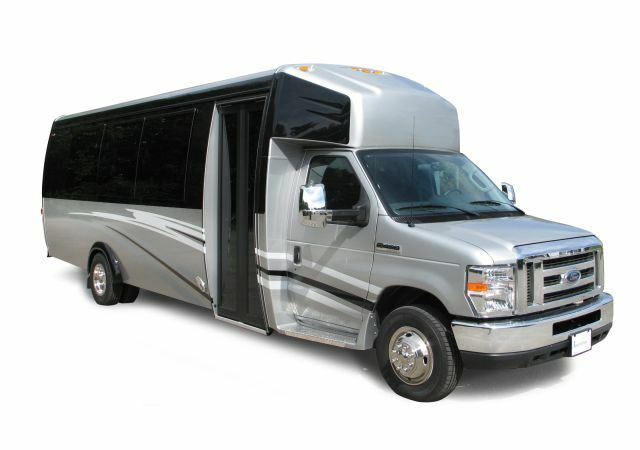 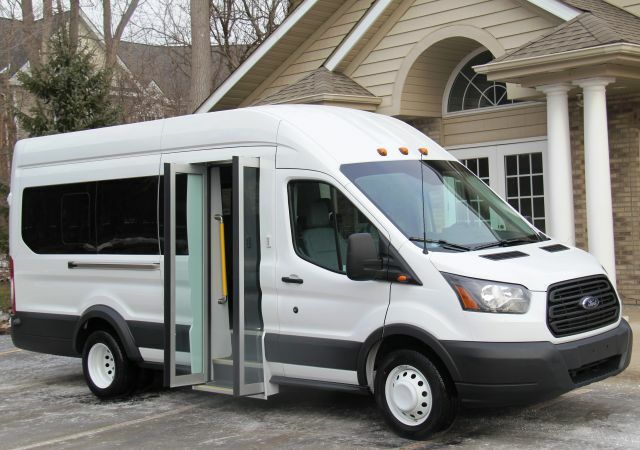 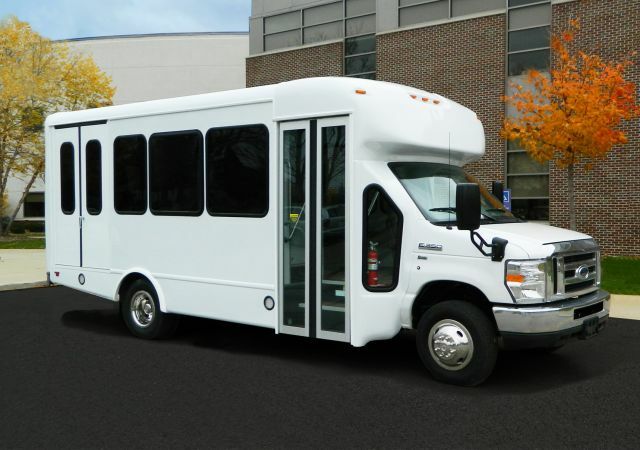 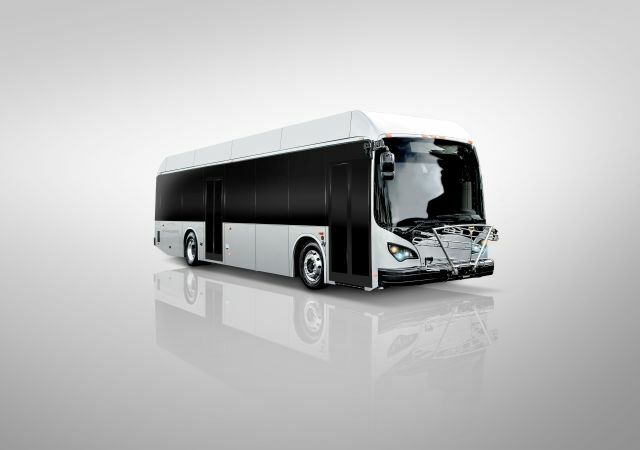 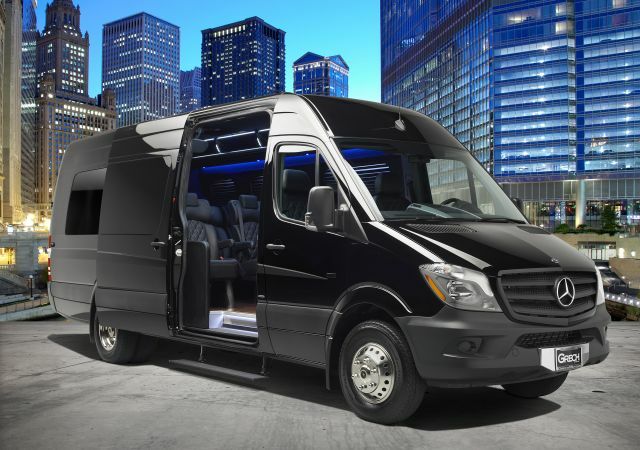 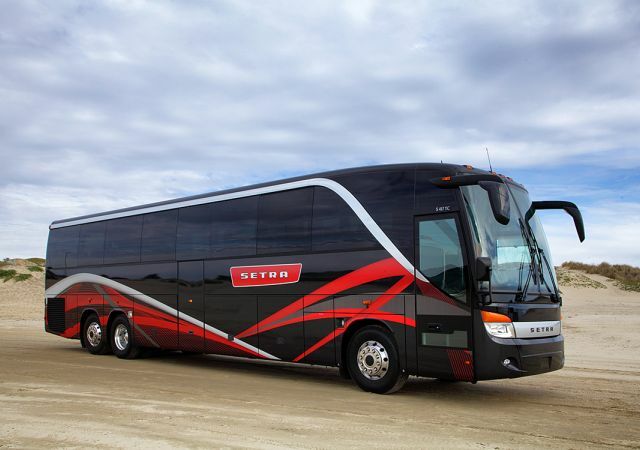 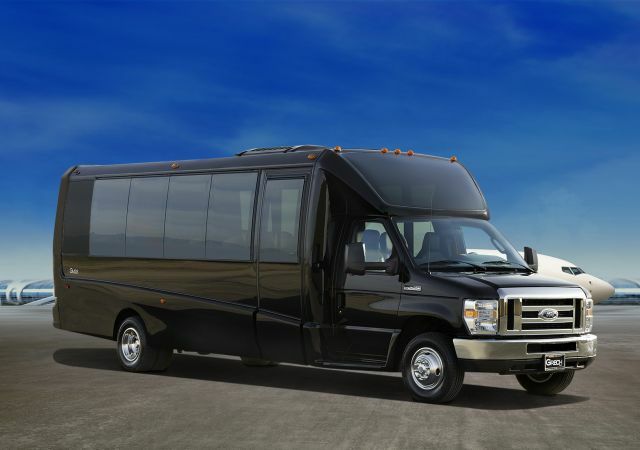 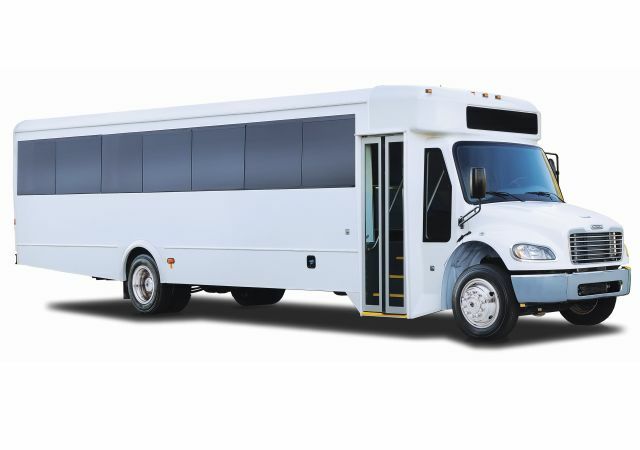 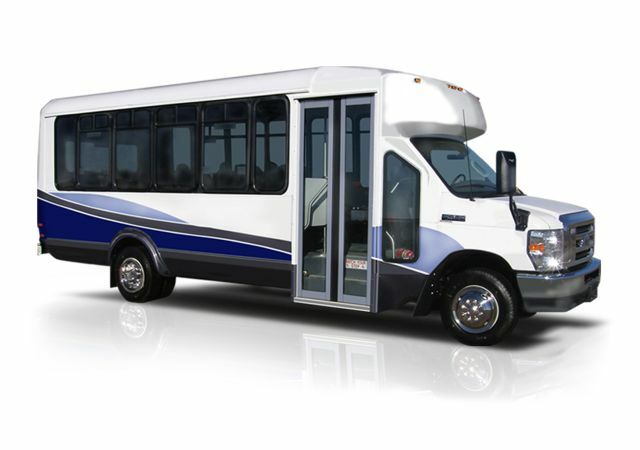 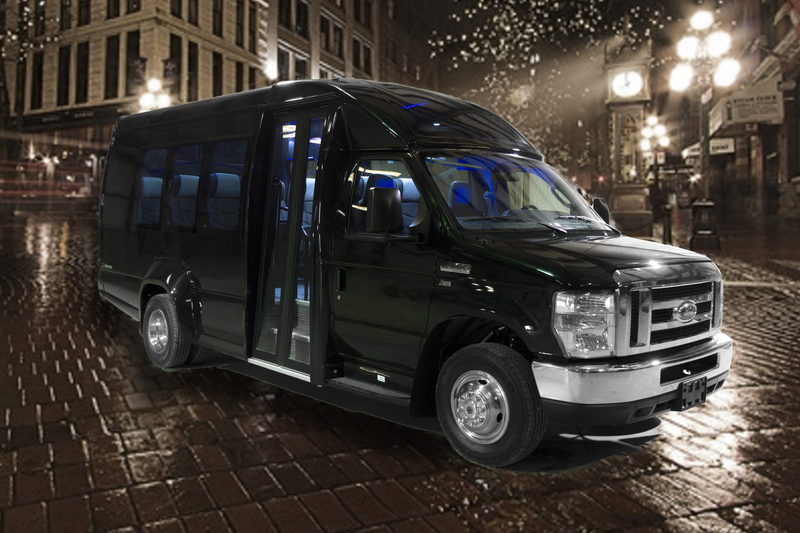 Utilizing BYD’s proprietary Iron-Phosphate battery, this quiet-running vehicle produces zero emissions, has a range of 144 miles on a single charge, and provides an easy-to-integrate shuttle option to complete your low floor fleet. 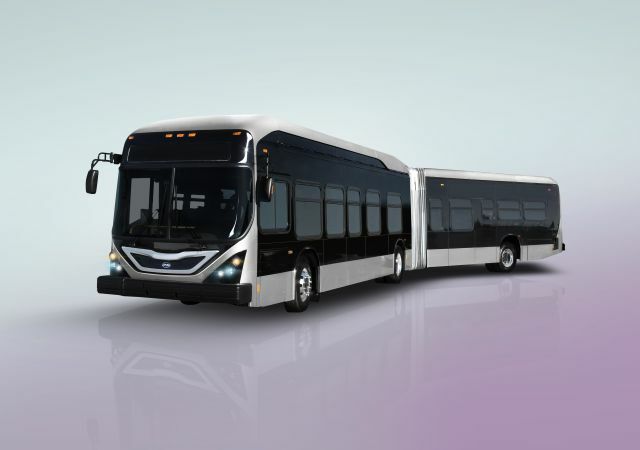 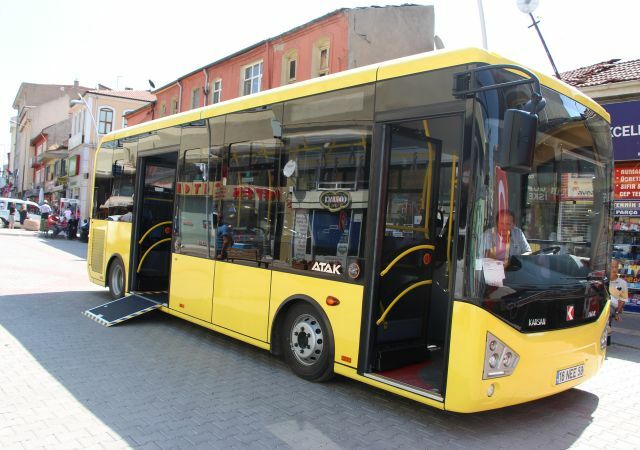 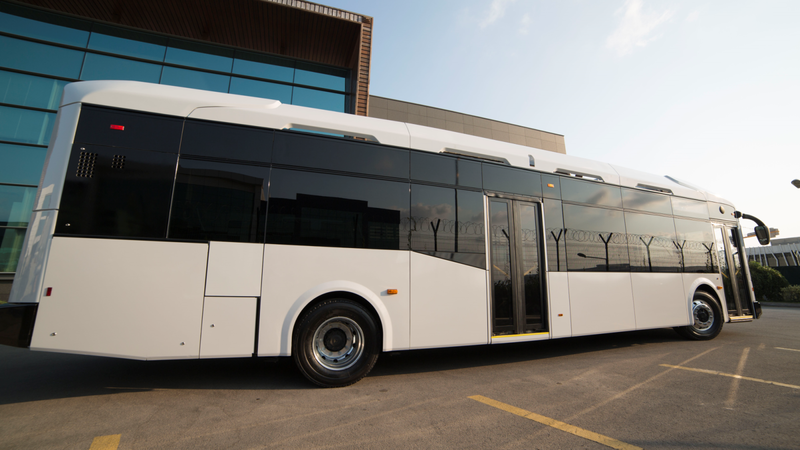 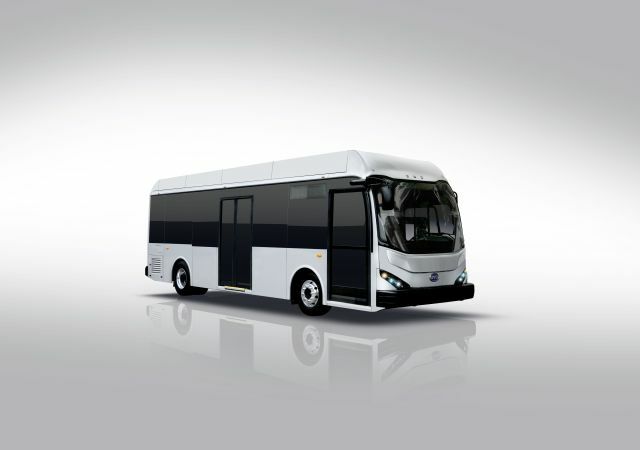 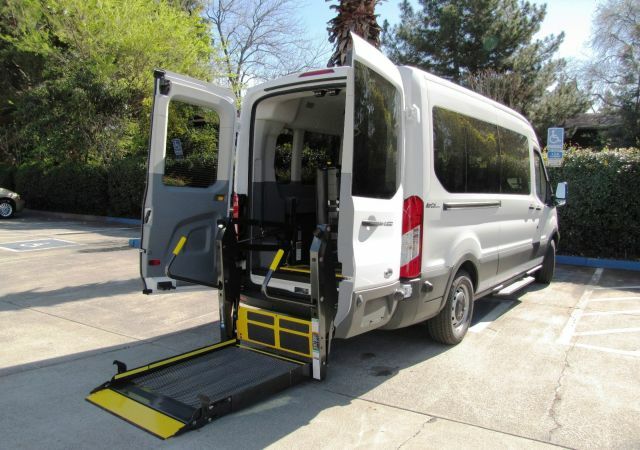 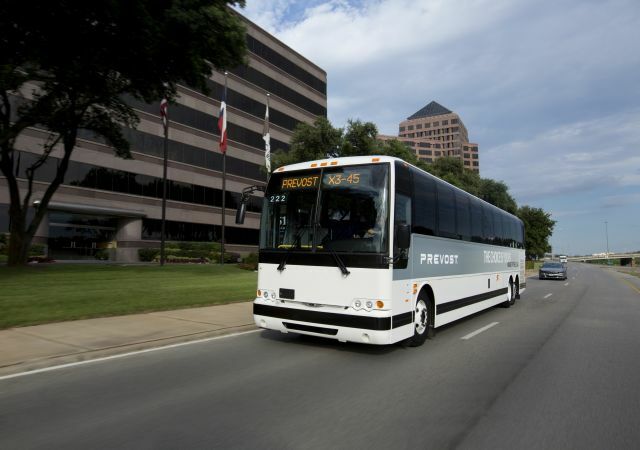 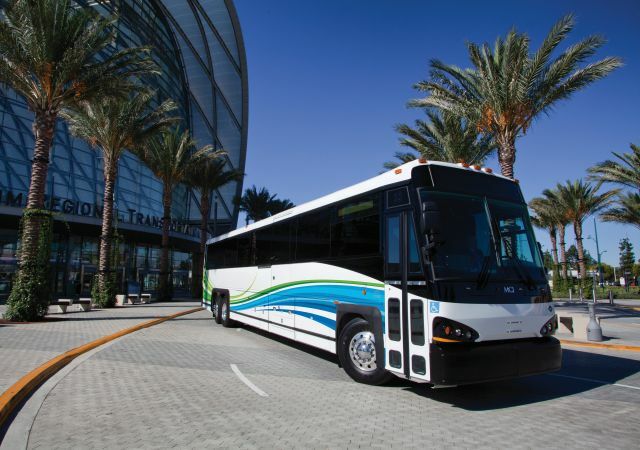 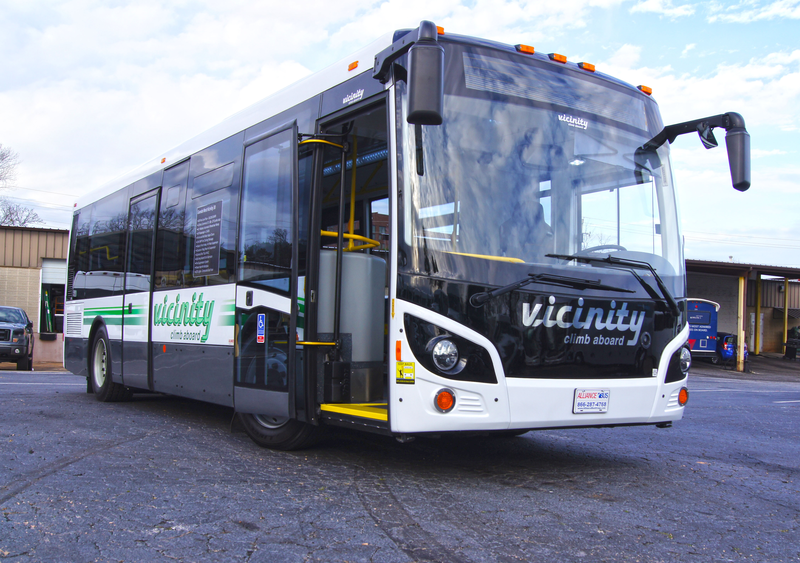 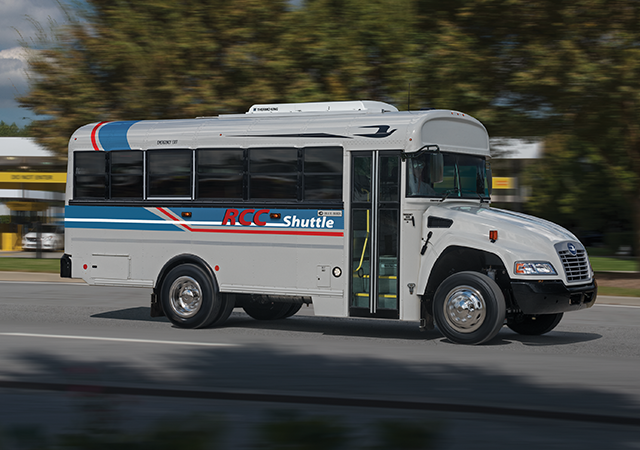 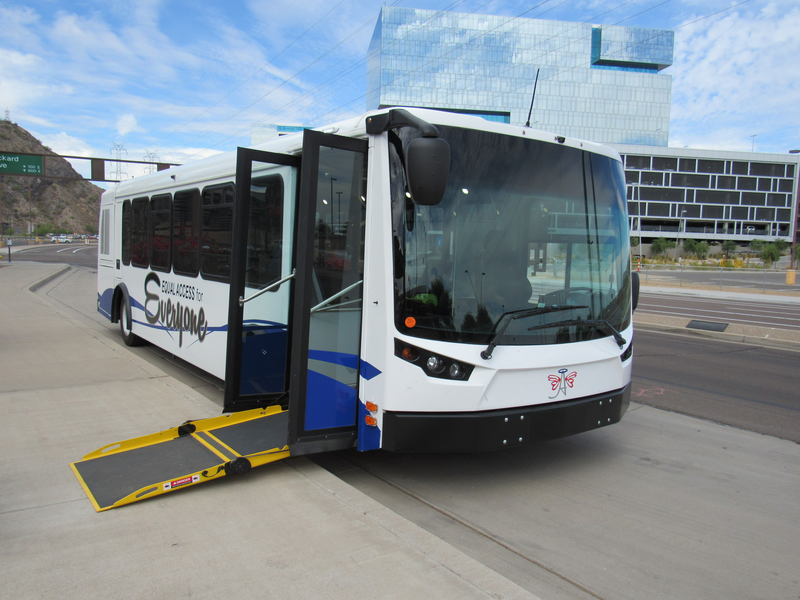 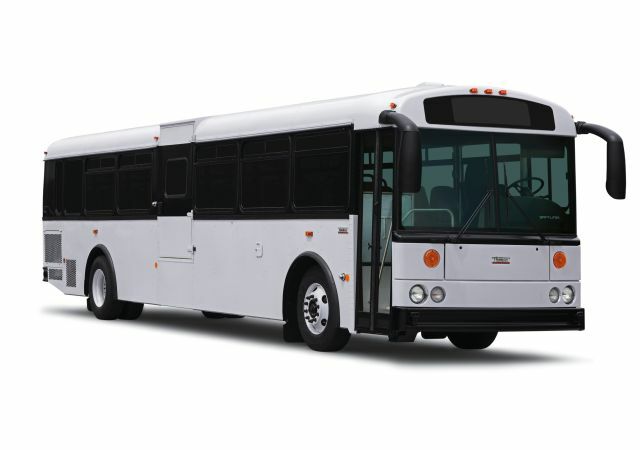 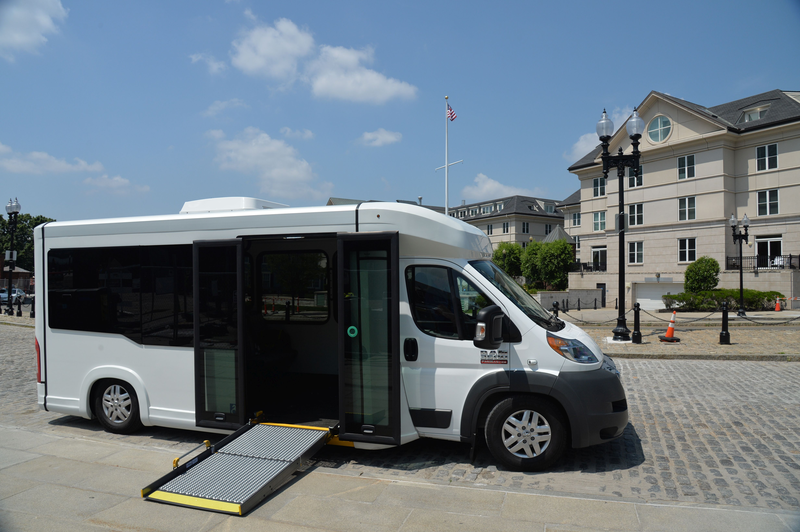 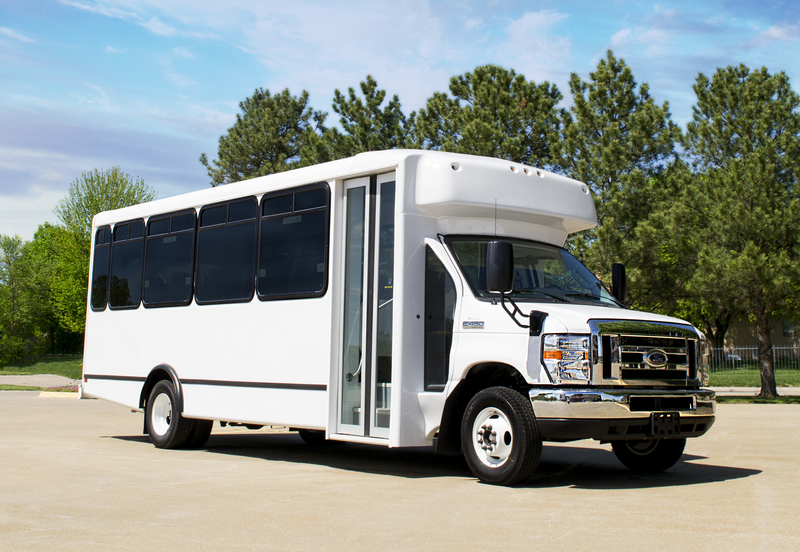 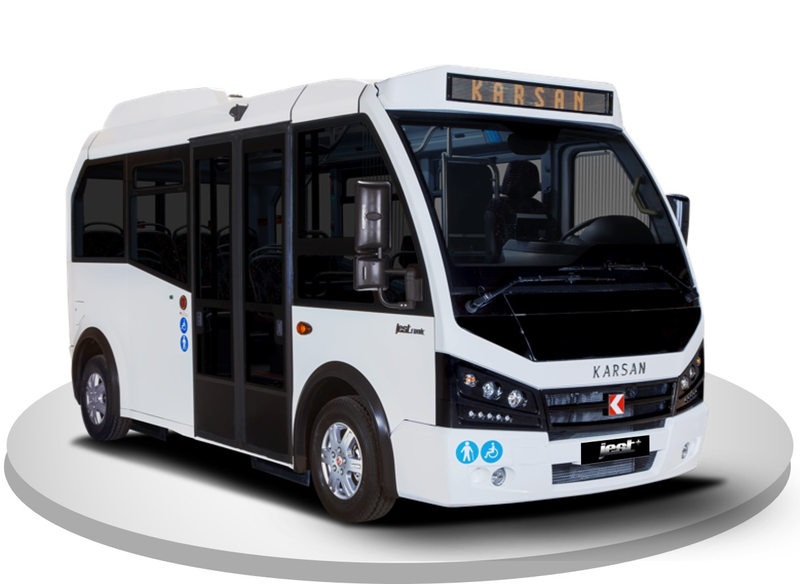 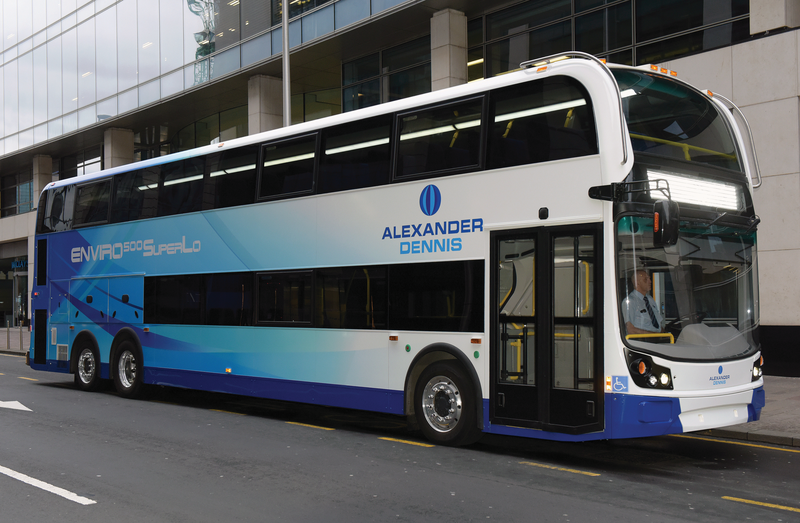 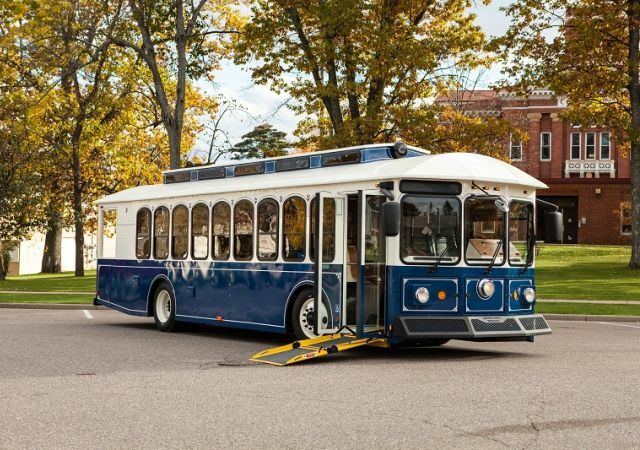 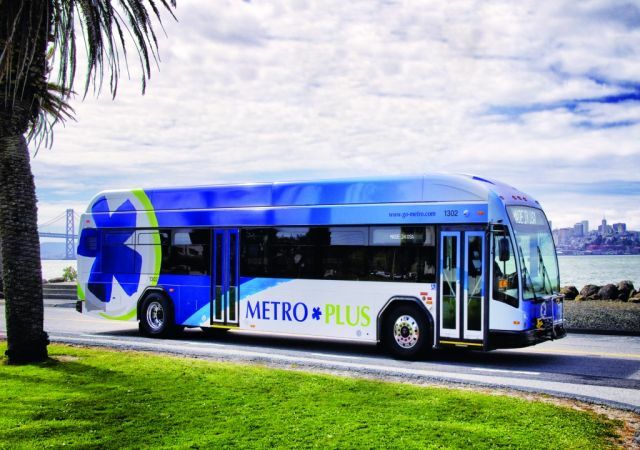 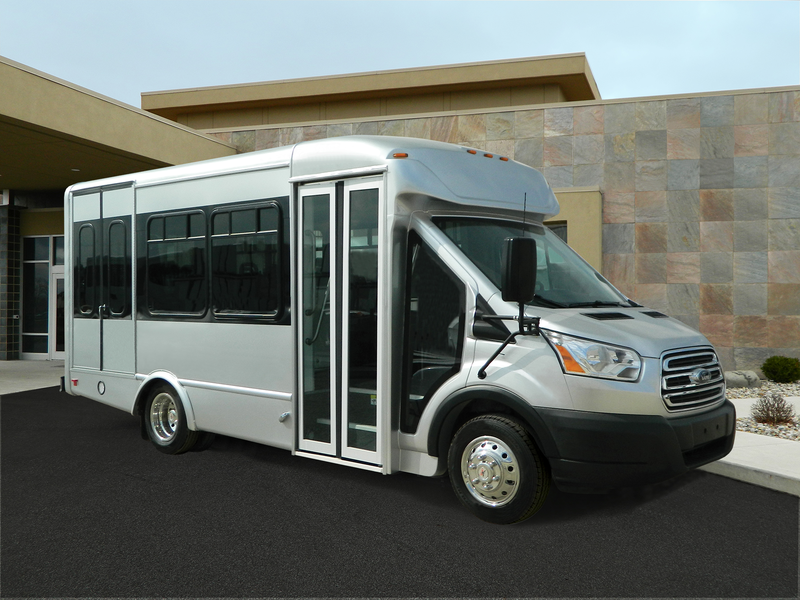 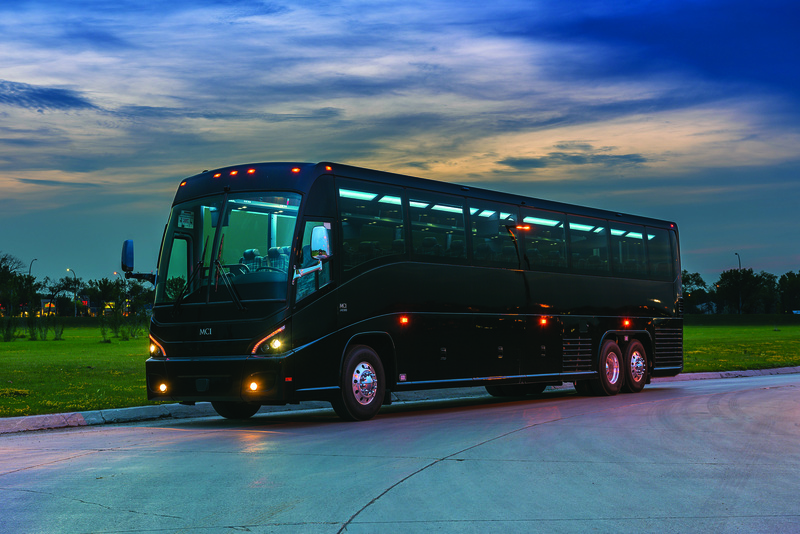 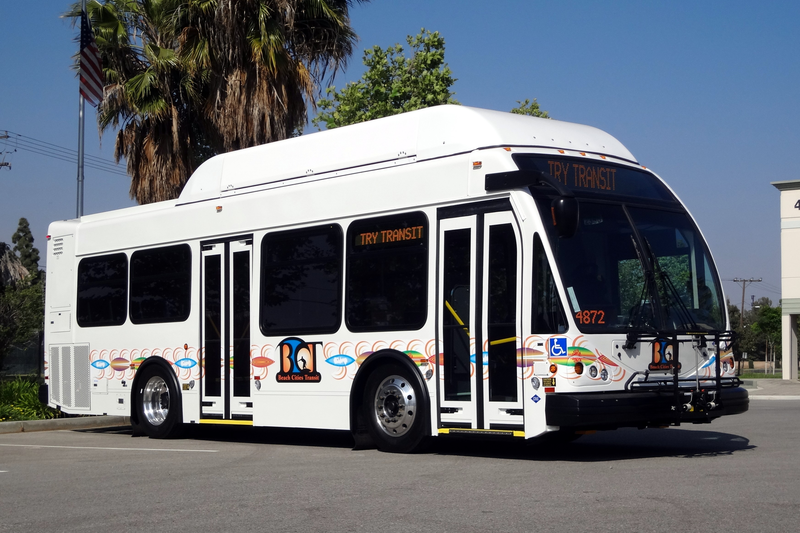 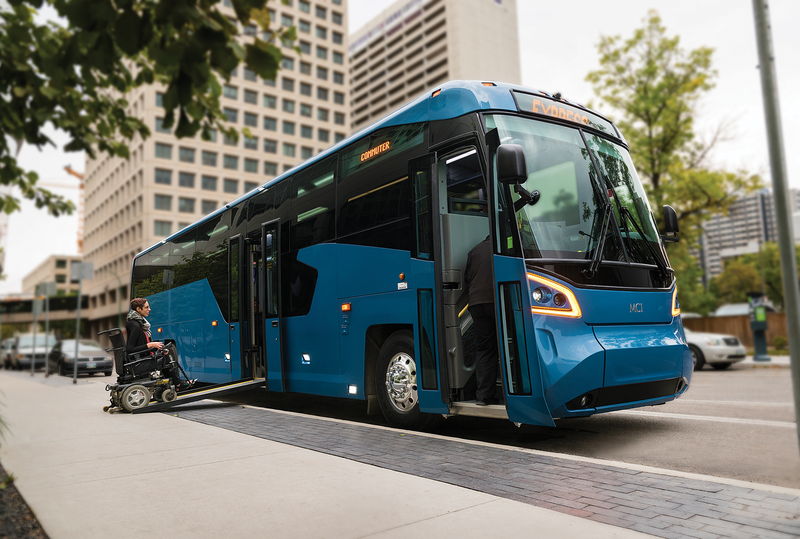 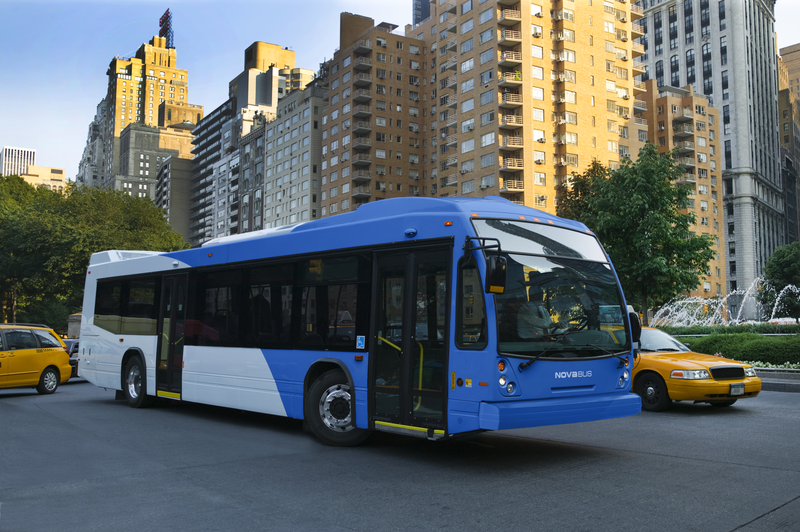 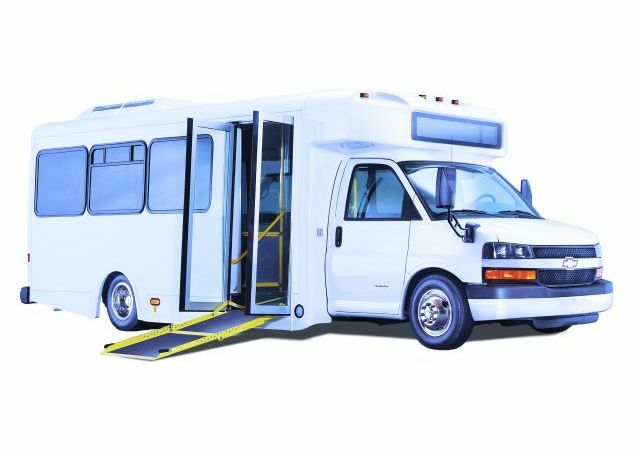 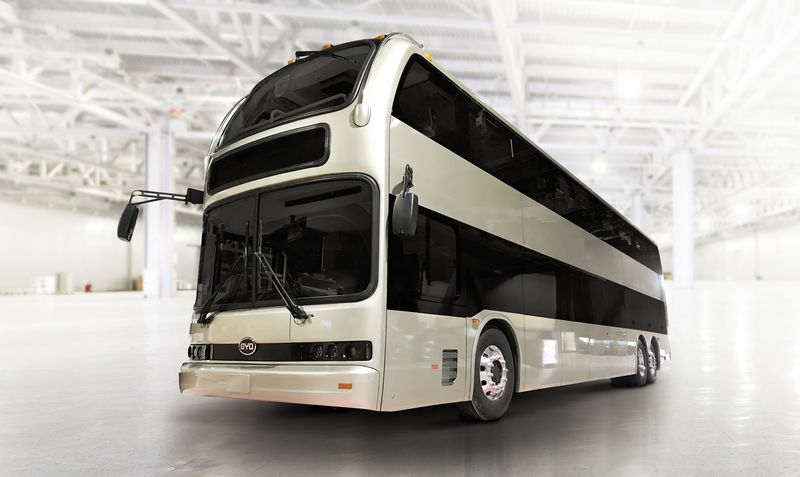 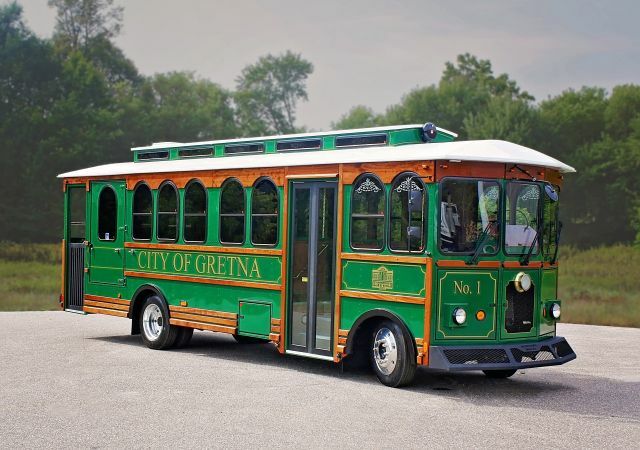 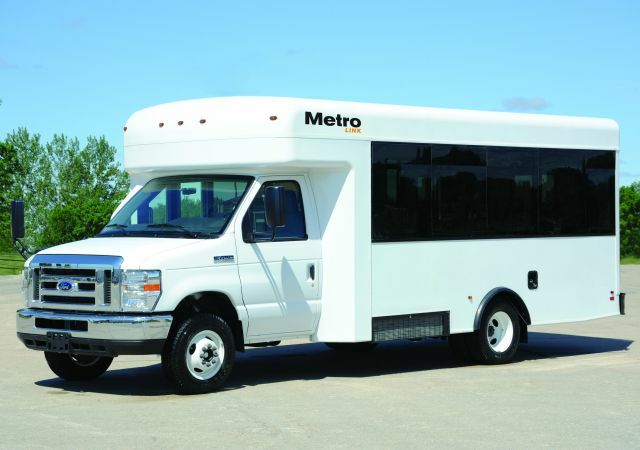 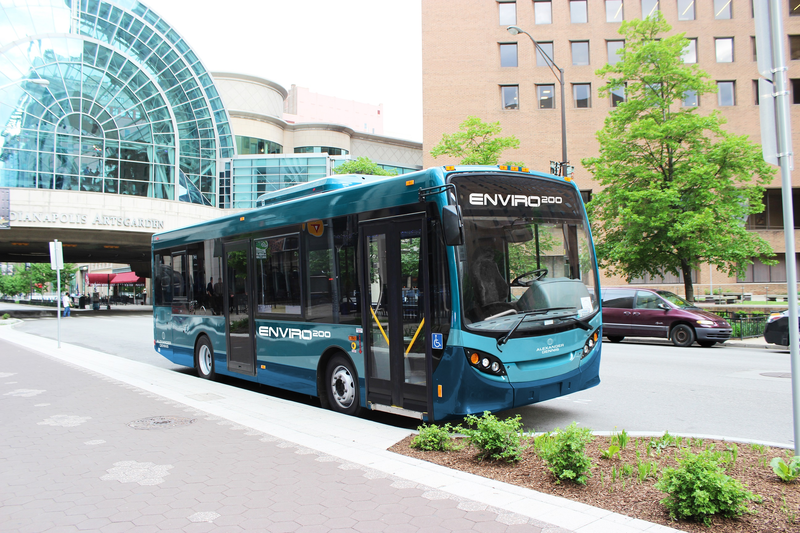 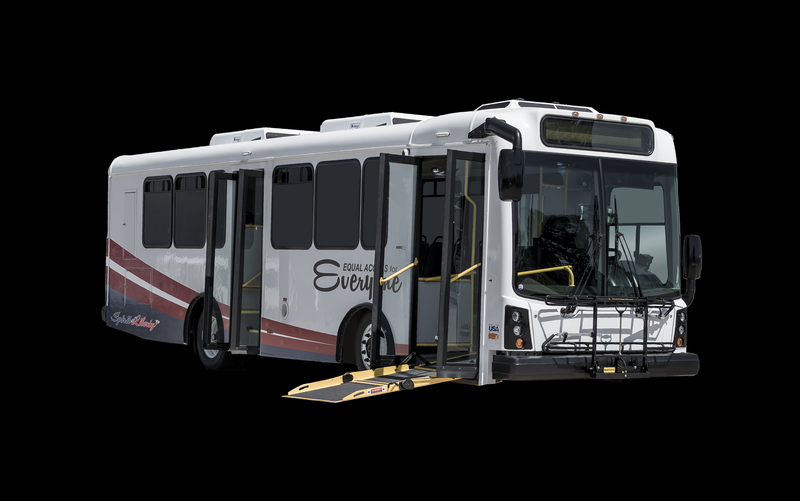 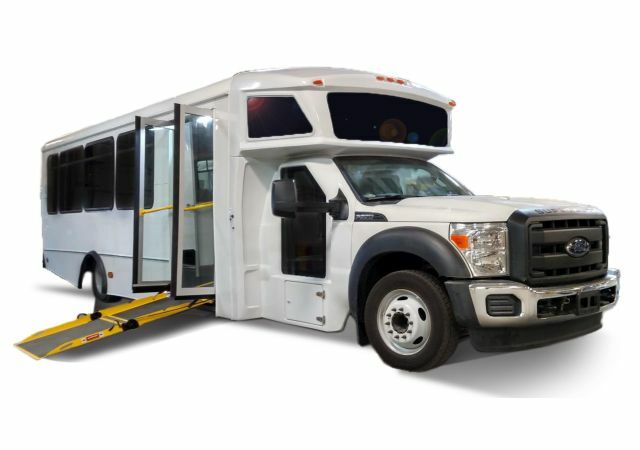 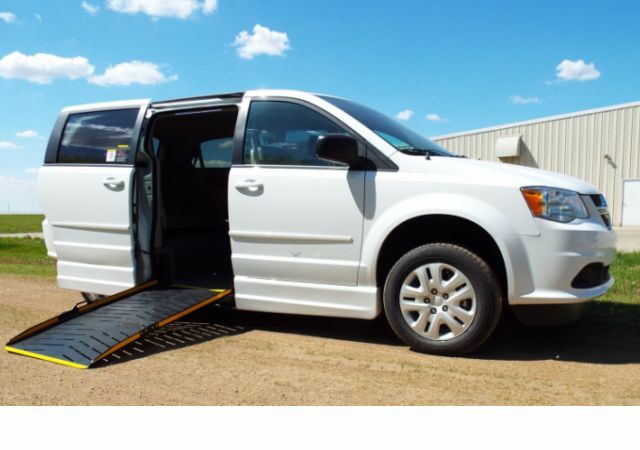 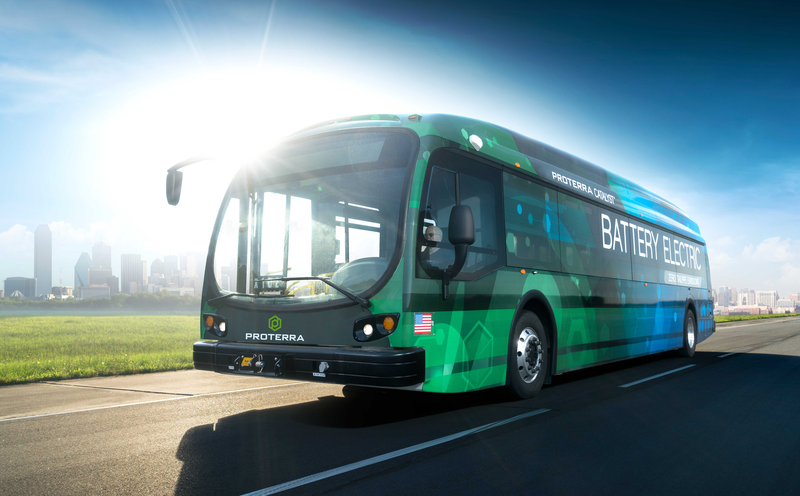 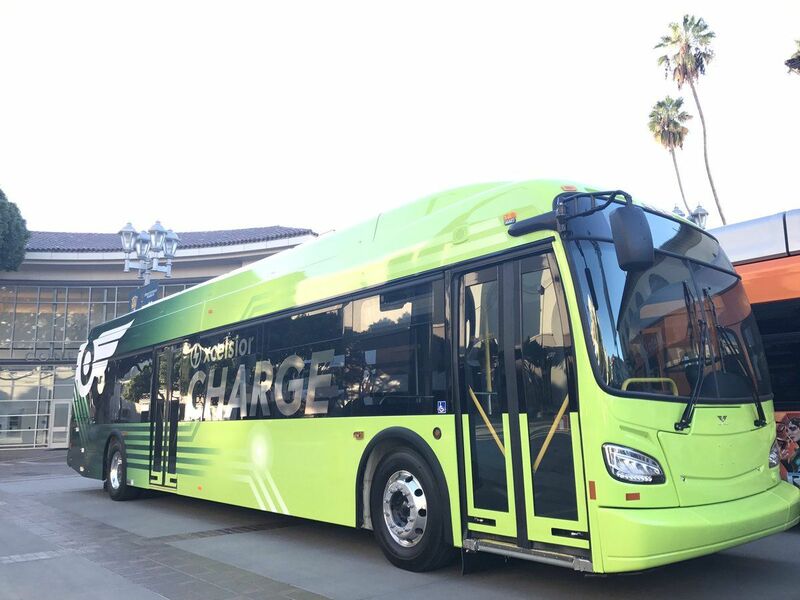 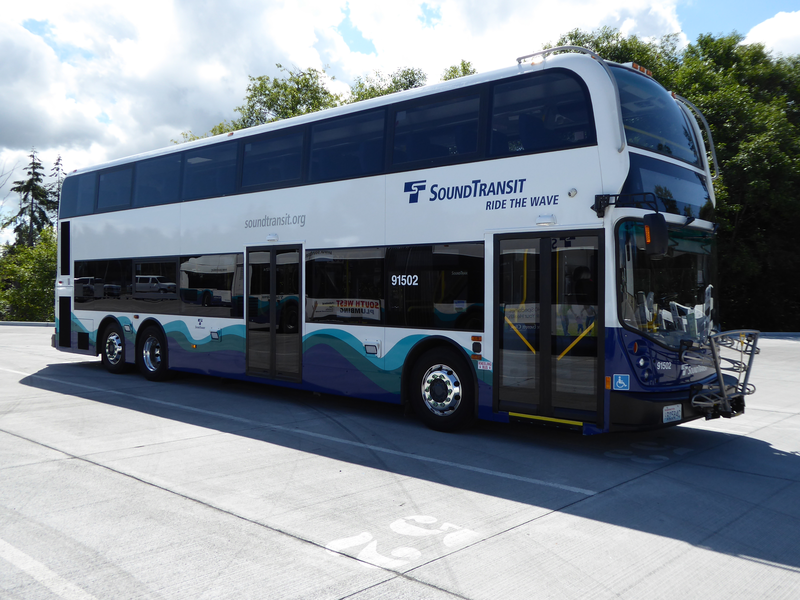 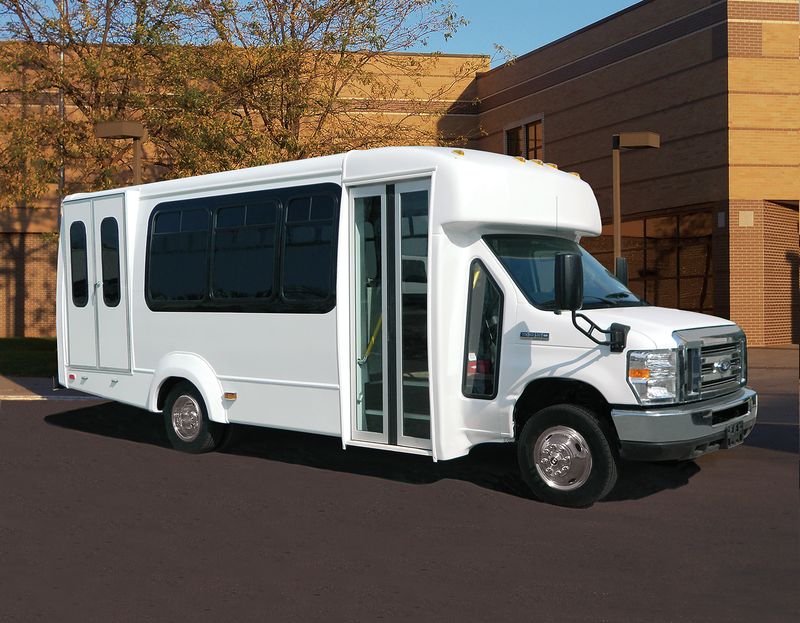 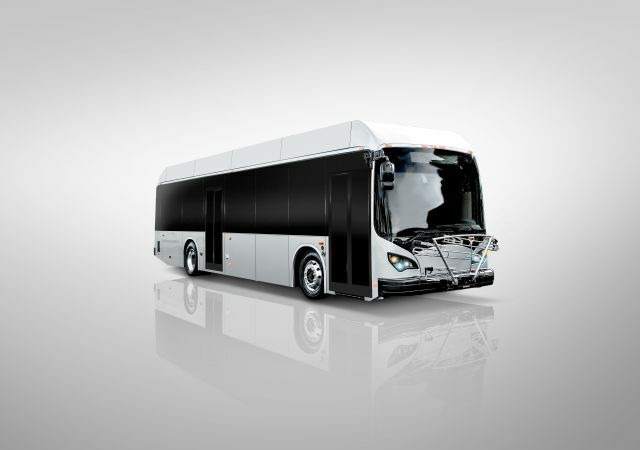 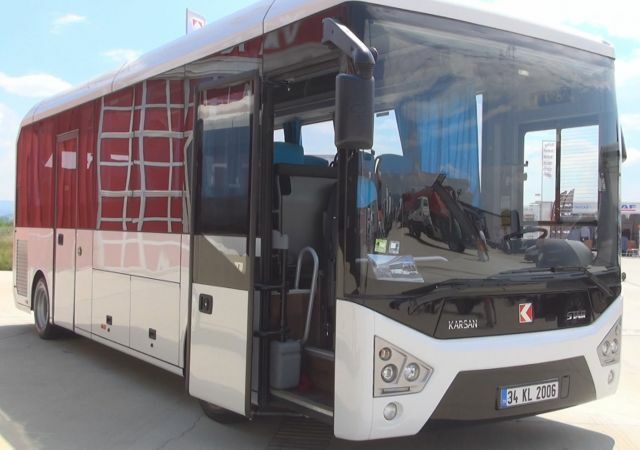 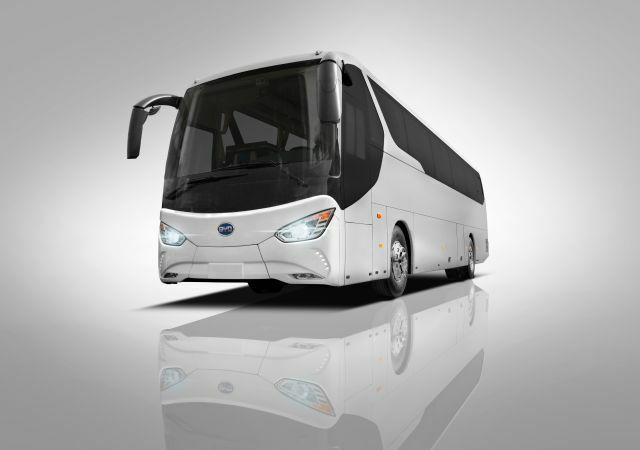 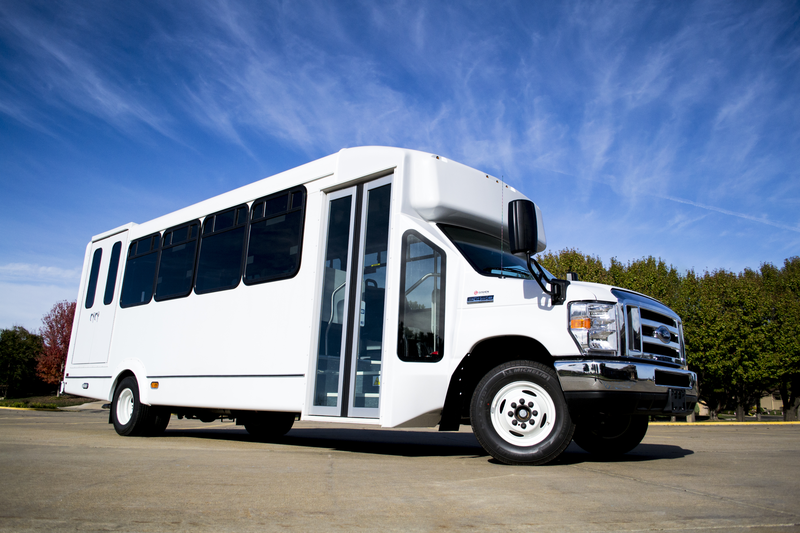 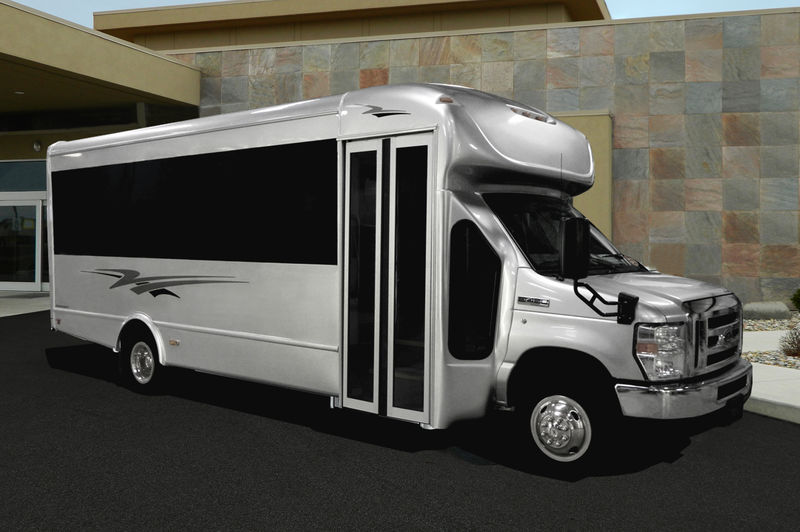 The 30-ft Battery-Electric Bus is compliant with FMVSS and ADA regulations. 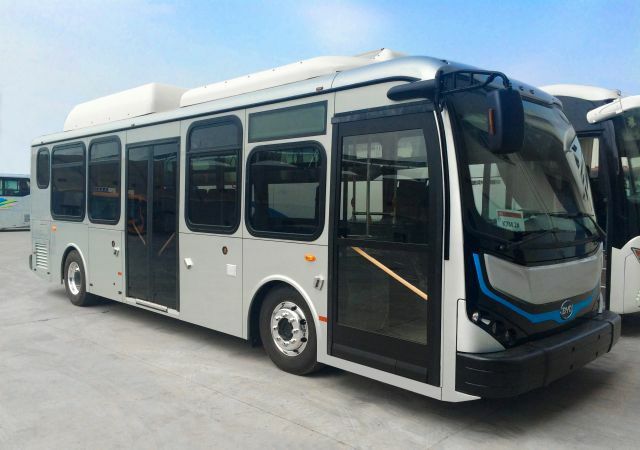 Plans are in place to test the 40-foot bus on Singapore's Nanyang Technological University campus and to extend the route off campus. 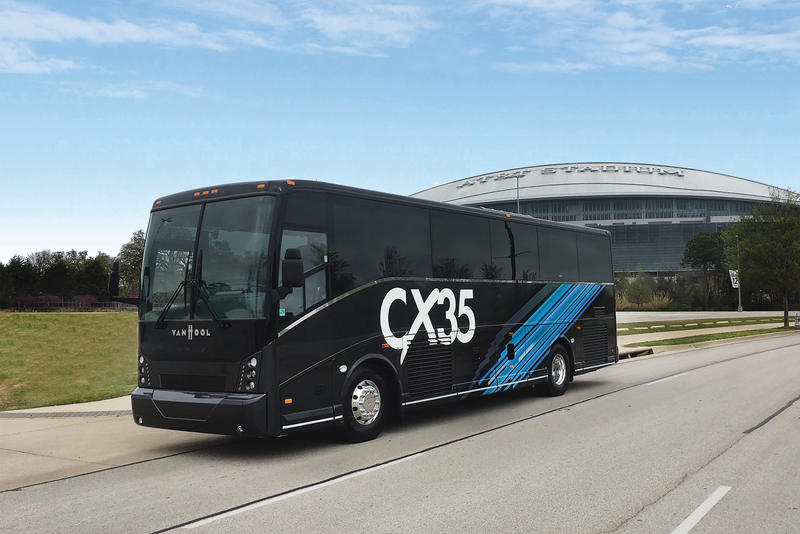 Company founder and former CEo Jim Castelaz to transition to CTO to focus on technology expansion.